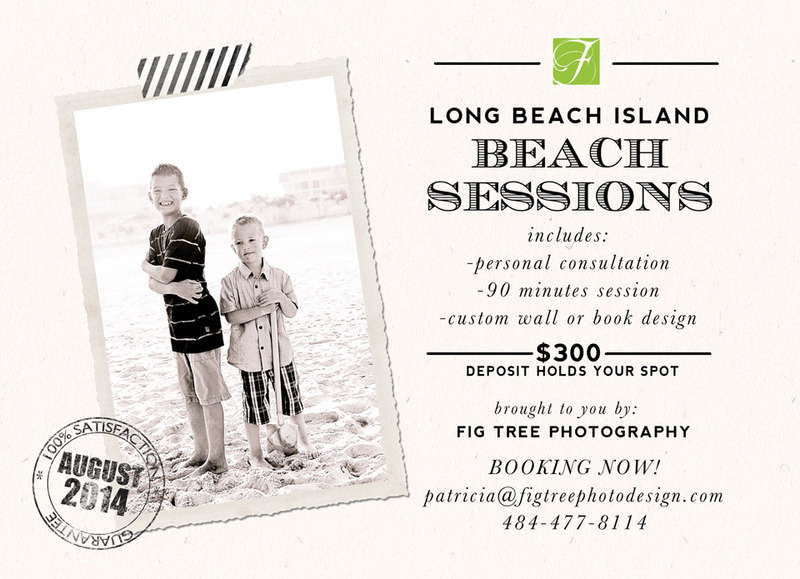 It was quite amazing to see the connection between this husband and wife: their genuine smiles and laughs, playfulness and complete trust. The love was evident in the way they spoke and looked at each other. I could see it – even by the way they held their hands… It was amazing just to be there with them. It’s not often that we celebrate simply staying together and enjoying the person that’s going through life with us. 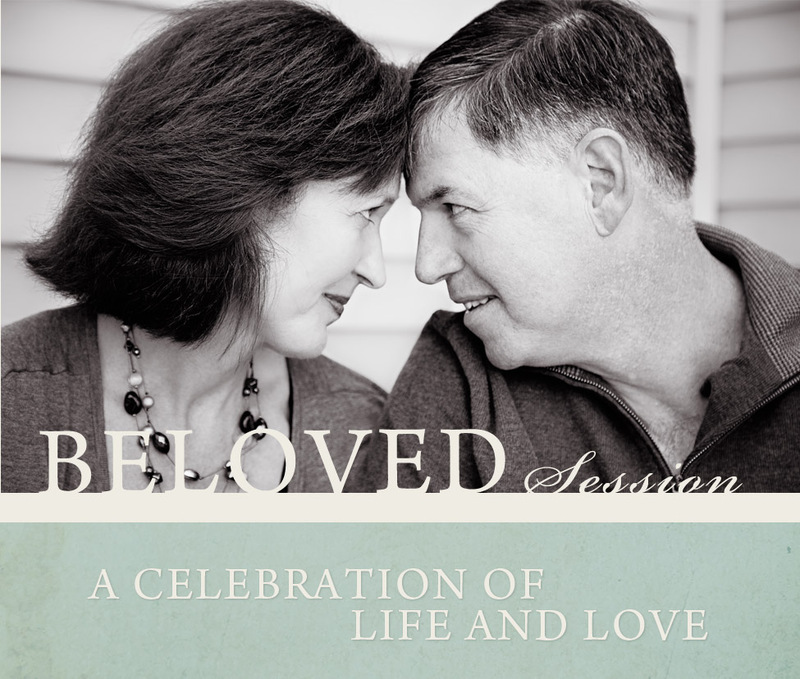 I am now inviting all of you to a very special celebration of your love – through the Beloved Photography Session.